This week's website of the week goes to The Bluebell Henley. 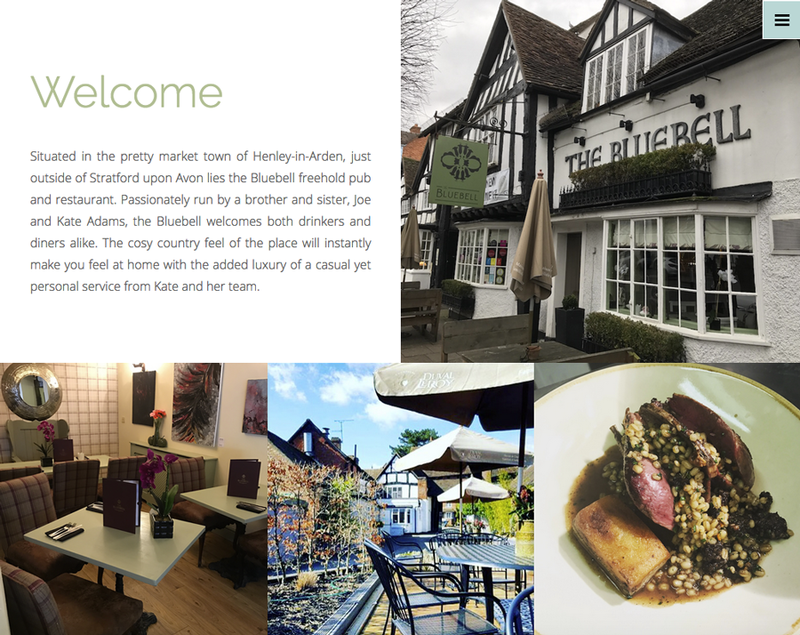 Situated in the pretty market town of Henley-in-Arden, just outside of Stratford upon Avon lies the Bluebell freehold pub and restaurant. 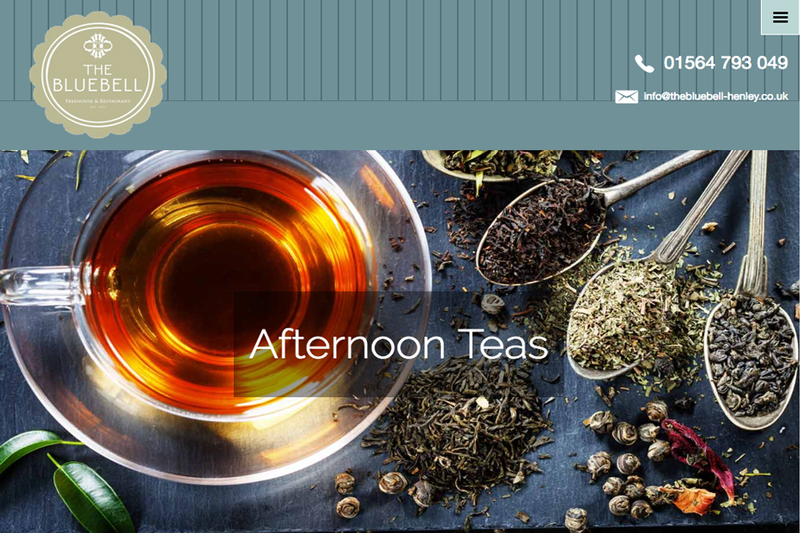 The website features a soft light blue colour scheme partnered with a white content background to make sure the content and images stand out. The website features a booking form, a slide show animation at the top of each page and a sign up to the newsletter area. The gallery features "click to enlarge" images that pop up into a light box to view the full version. The website is easy to get around using the menu. 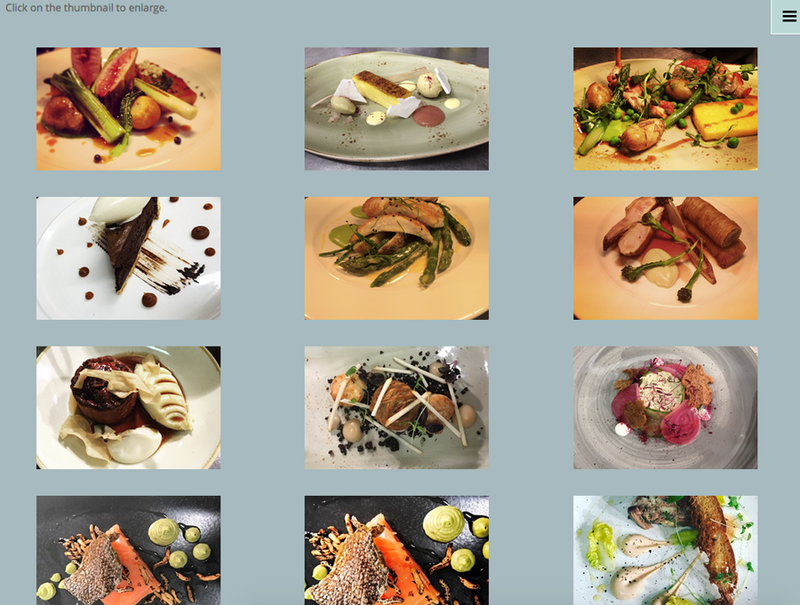 Each page is styled to be consistent with the home page and the branding style remains similar. 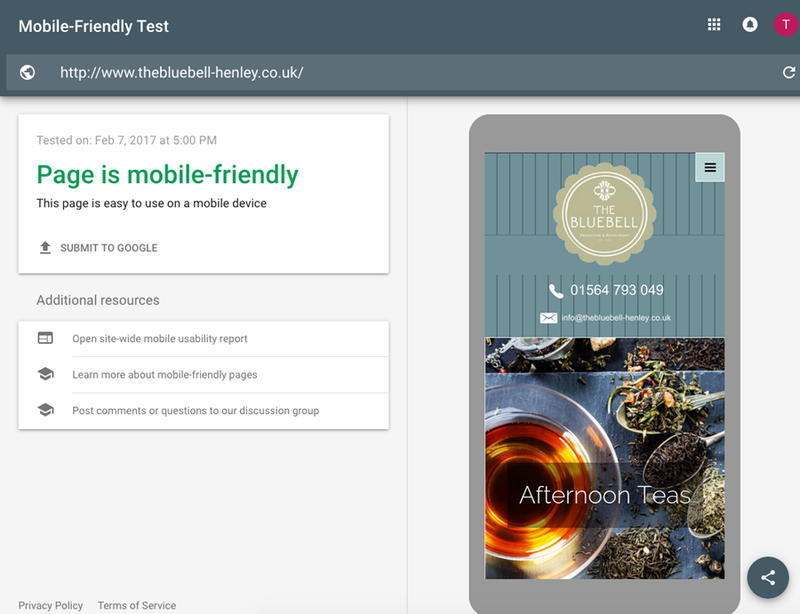 The client kindly said: "What's great about Toolkit Websites? They're easy to use, Simple step by steps." Did you know... you can get your business online in a matter of weeks. Simply get in touch today.